This month, The Essentials Report, has curated & analyzed the content published by 150 influencers like Marijuana News and The 420 Radio Show, discussing hashtags such as #cannabis , #marijuana and #weednews. Pennsylvania Governor Tom Wolf seems open to the idea of legalizing recreational cannabis sales in Pennsylvania. 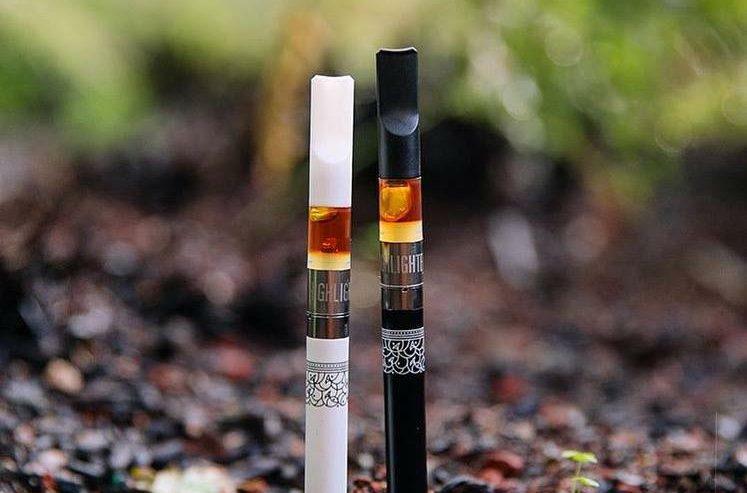 Forty-two percent of surveyed CBD users said they had stopped using traditional medications like Tylenol pain relievers or prescription drugs like Vicodin and had switched to using cannabis instead. Experts say that eyes are on the Northeast in states like New York, New Jersey and Connecticut for marijuana legalization in 2019. Want to minor in cannabis? 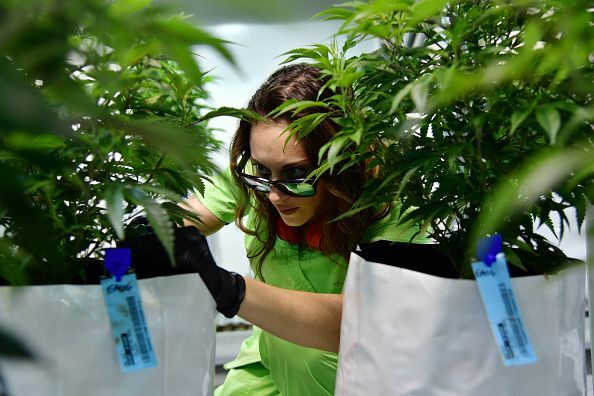 Then you'll need to apply to SUNY Morrisville, which is planning on rolling out a program focusing on marijuana production for the fall 2019 semester. But there's a catch. The school will be planting hemp and not marijuana. Canadian Women fighting to end cannabis prohibition. We Did It!